Do you carry a compact handgun such as the S&W Model 642 or Ruger LCR for personal protection? 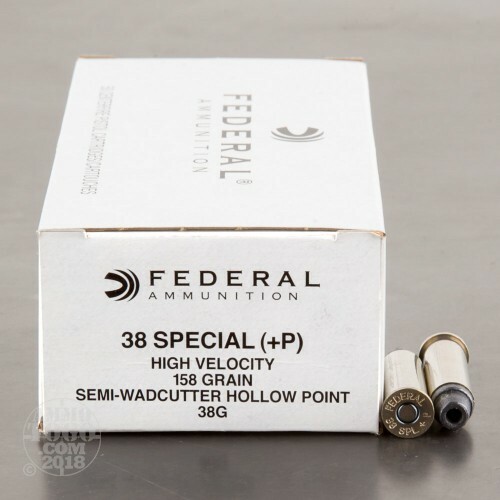 A snub-nosed revolver like that may not give a hollow point exactly the oomph it needs to open up all the way, but if you chamber this 38 Special +P round from Federal’s Law Enforcement line of ammunition you’ll be in great hands. Its 158 grain lead semi-wadcutter hollow point bullet has a broad meplat that’s guaranteed to punch a sizable hole out of any target it could find itself barreling toward. 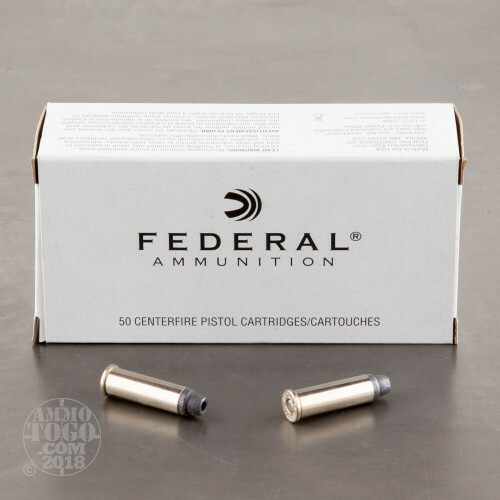 Lead is soft and deforms easily, which in conjunction with the bullet’s hollow nose cavity assures that you’ll get the wide wound channel requisite for doubling over pretty much any threat you could encounter. 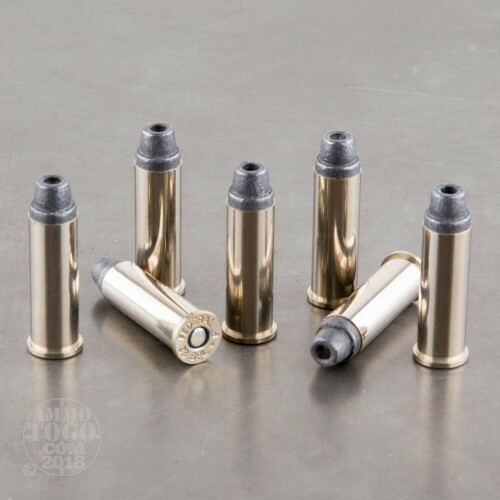 This round is made for law enforcement professionals, but we reason you could make good use of its high quality reloadable brass casing, clean burning propellant, and responsive primer just like any cop would. 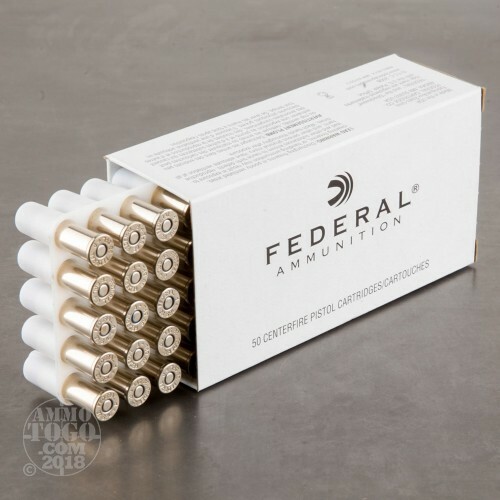 Please note that this is +P ammo, and that you’d better only chamber it in a firearm that’s rated for it or risk not being able to thumb your nose at people anymore. I carried this round as a city police officer in Metropolitan Denver for eight years, and as a private investigator at Colorado, Wisconsin, and Florida for an additional 20 years. On the range and in the field,the ammunition never failed me. I used S&W Models 19, 15, 36 and 60. The k and j frames had no difficulty with this +P ammunition.